From the original vineyard planted '94, open-fermented with 2-4% viognier, 20% whole bunches, matured for 18 months in French oak (20% new). 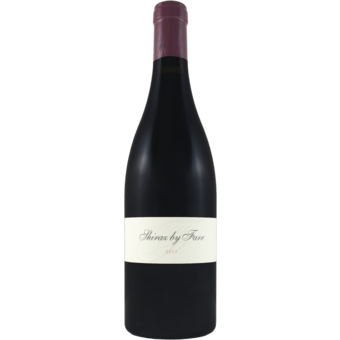 The aromas are particularly complex and fragrant, charcuterie and allspice decorating the concourse of black cherry and satsuma plum of the bouquet and medium to full-bodied palate. The management of the viognier addition, the tannins, and the oak, made perfect by long practice. Drink by 2035.